Autumn saw a number of larger web development projects come to fruition including additional phases for existing websites as well as new website design using our MVC based content management system (CMS) and e-commerce shopping cart. With the season of good will nearly upon us, we'd really appreciate it if you would let others know how you found our service. 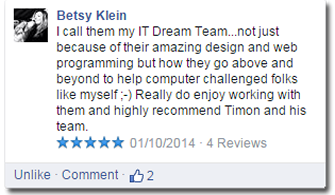 If you are on facebook and would be kind enough to spend time to leave a review we'd be very grateful. With winter coming there's still plenty to keep us busy including major projects pushing external data from two separate systems into our own CMS. Both these projects are for UK clients who have been with us since the very outset, nearly twenty years back! I'll be in touch in the new year with more news of interesting developments in the wonderful world of websites. With that, here's wishing you happy holidays and season's greetings. All the best for the coming new year! Bronze to be precise. 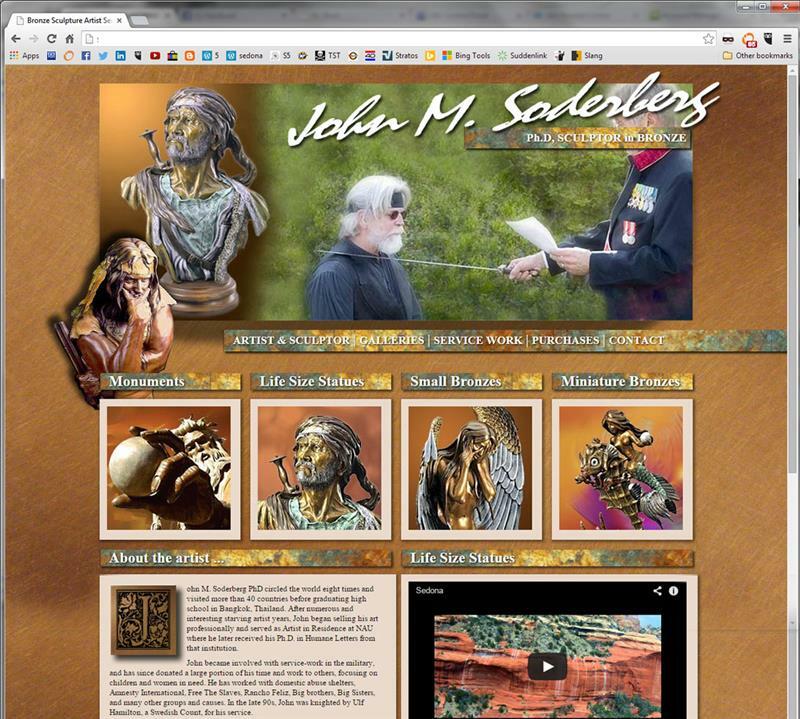 We were honored to be commissioned to help local sculptor and artist, John Soderberg, with the design of a secondary website for his Sedona Art Gallery and amazing work. 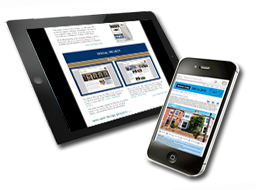 In addition to the website design we are also involved in SEO and SEM work to promote John's work globally. 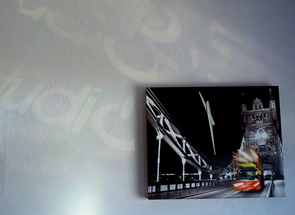 His commissions come from far and wide and his work spans the globe. Further developments to the local Humane Society of Sedona website included the installation of the e-commerce online store for dontaions, merchandise and event tickets as well as some slightly more tricky solutions such as recurring donations and variable donations. In addition, a 'LOST & FOUND' faciltiy has been added to the site which enables people to post notices of their missing pets to reach all those who visit the website locally. This project has grown organically from the initial build using the MVC CMS system we have developed which allows for such scope. 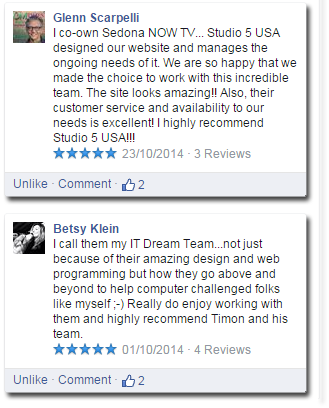 The ability to fully customize solutions to meet client requirements is one of the advantages of such a system. Future developments will include campaign tracking and a voting system for product development. A web design project for Sedona Realtor, Gail Dishman using the IDX MLS listing system was developed in a very short space of time as the system is so easy to install and benefits the agent with literally thousands of SEO rich links and pages. A brand new website design for local arhitectural and interior design comany Sustainable Sedona. The newly developed content management system enables the client the to update the website with new projects as well as advice and news from the industry.